Item is NOS and includes decals for Team ELF TYRRELL, Team JOHN PLAYER SPECIAL LOTUS, Team FERRARI S.E.F.A.C and Team TEXACO MARLBORO. 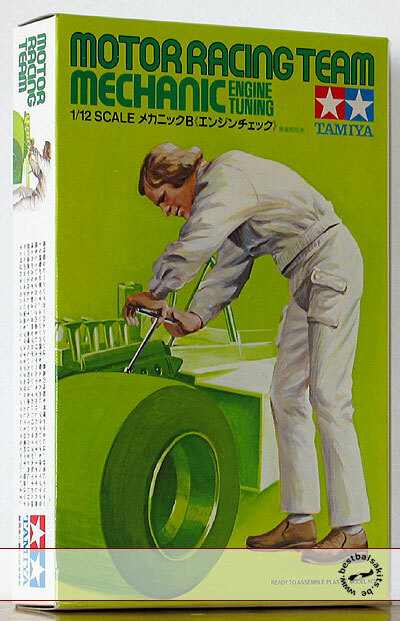 These decals are missing in the recent Tamiya re-issue 'Motor Sports Team Set' and are not available seperatly. So here's your chance!